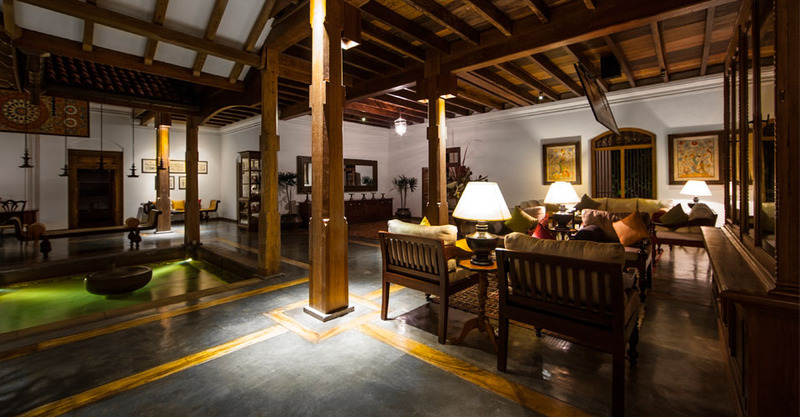 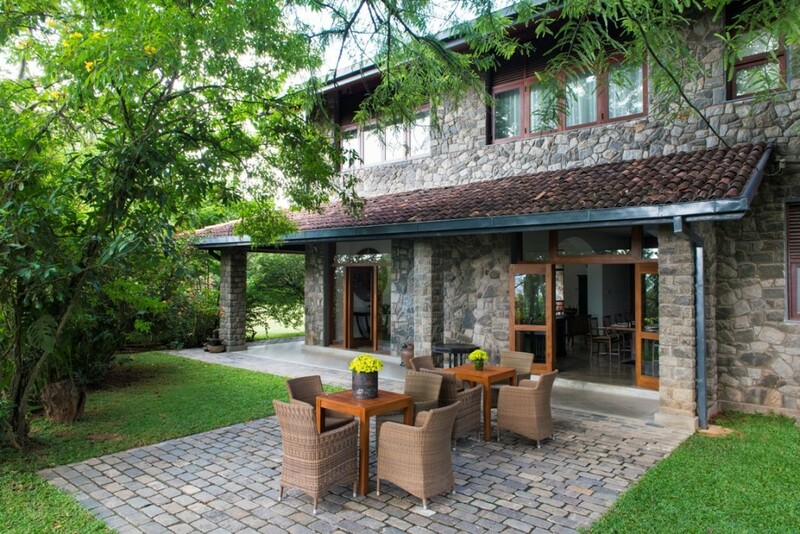 This 150 year old mansion estate was once the home of a local chieftan, and sprawls across 58 acres of lush greenery consisting paddy fields, tropical woodlands and manmade lakes. 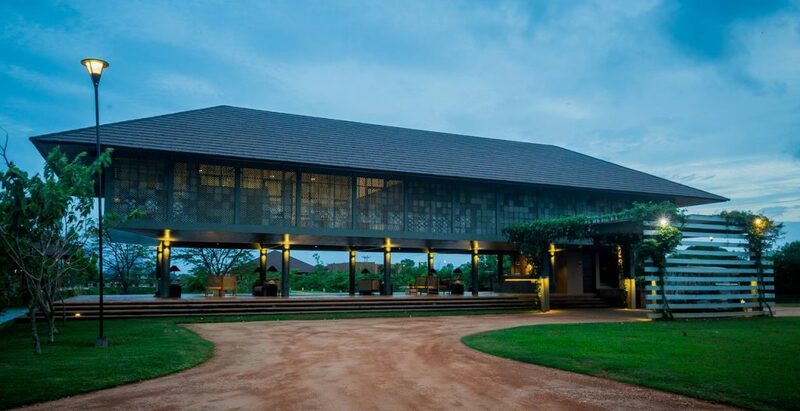 Ulagalla Resort is listed on Small Luxury Hotels of the World and is accredited with a LEEDS green certificate for its own solar farm energy. 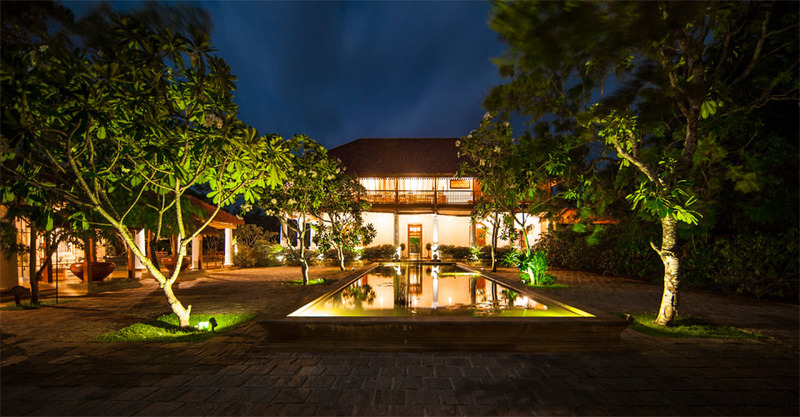 It provides luxurious villa accommodation, scrumptious dining options and a wide range of facilities, activities and excursions for the perfect holiday. 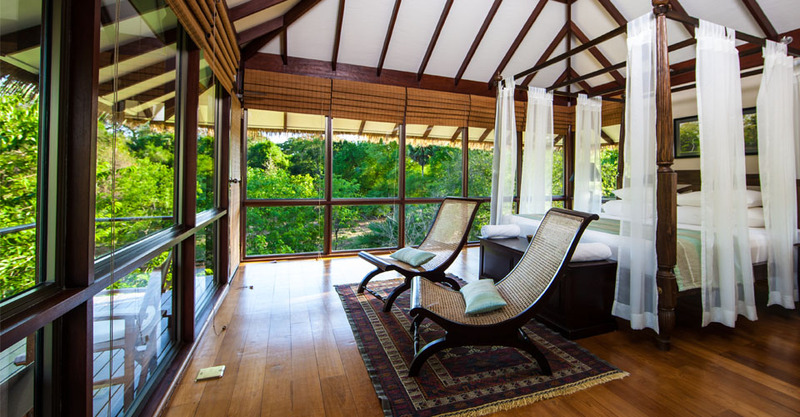 Each of the 20 eco-friendly villas spans over 850 square feet in size, and offers gorgeous glass-walled panoramic vistas of the surrounding area. 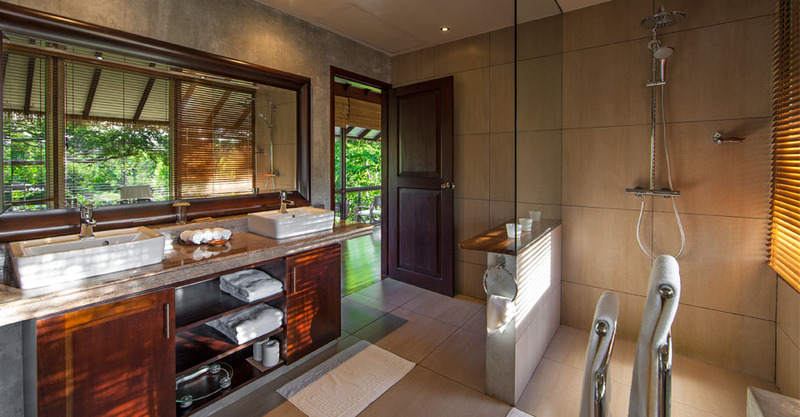 All villas are luxuriously equipped with state of the art entertainment systems, air conditioning, with a secluded private plunge pool, and own deck.